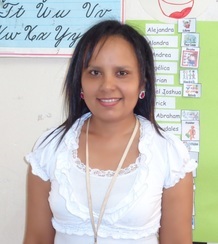 Lesly is among the newer additions to our staff. She is a single mother and has one son. 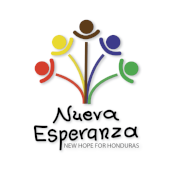 Lesly graduated with a degree in Business Administration, and although what she does now is different than what she expected, she appreciates having relationships with the children here at Nueva Esperanza. Lesly says she enjoys having the opportunity to share Jesus with all of the children and that teaching in general is very satisfying. In her spare time, Lesly likes to sing, dance, and play sports. Her future goals include getting a master’s degree, learning English, and buying a house.